Only nature can provide materials that fully reflect the purity and simplicity of Helsinki’s Nordic design.The fabric has been carefully woven by leading Danish textile designer Kvadrat. Specifically created to let sound pass perfectly through the woolen threads. The solid aluminum frame is molded in one piece to avoid any assembly marks or frail spots. And the leather strap has been carefully selected and crafted by Swedish leather manufacturer Tärnsjö Garveri.Raw, pure materials chosen to fully reflect the essence of a Helsinki loudspeaker. Materials that will age beautifully.Your Helsinki loudspeaker is simply built for a long-lasting relationship. 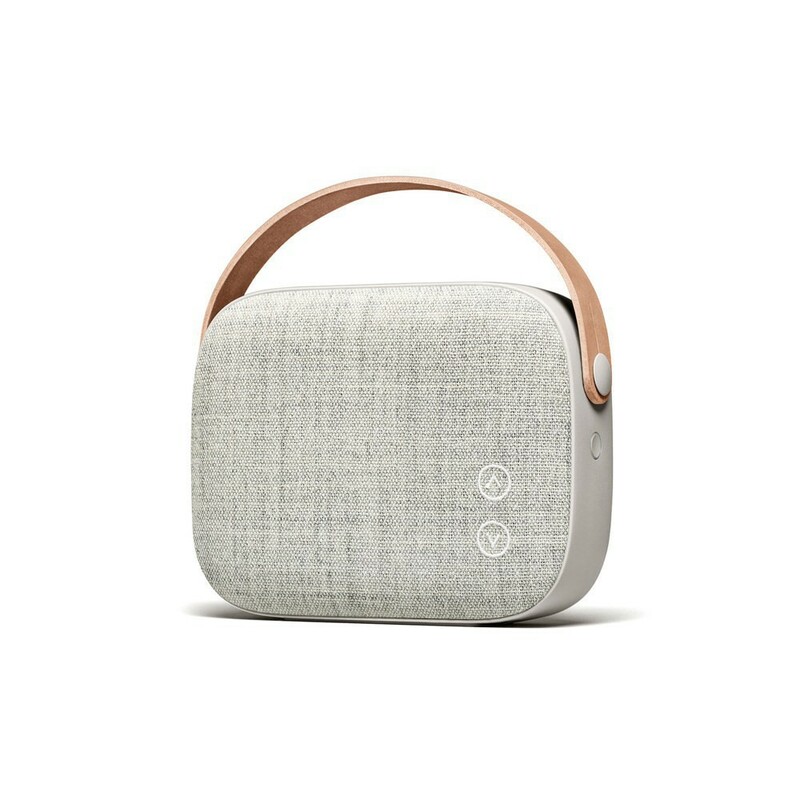 Helsinki loudspeaker is built to accompany the feel-good moments. Gather around your preferred playlist and let it be the background vibe to every minute you spend with the people who matter the most. 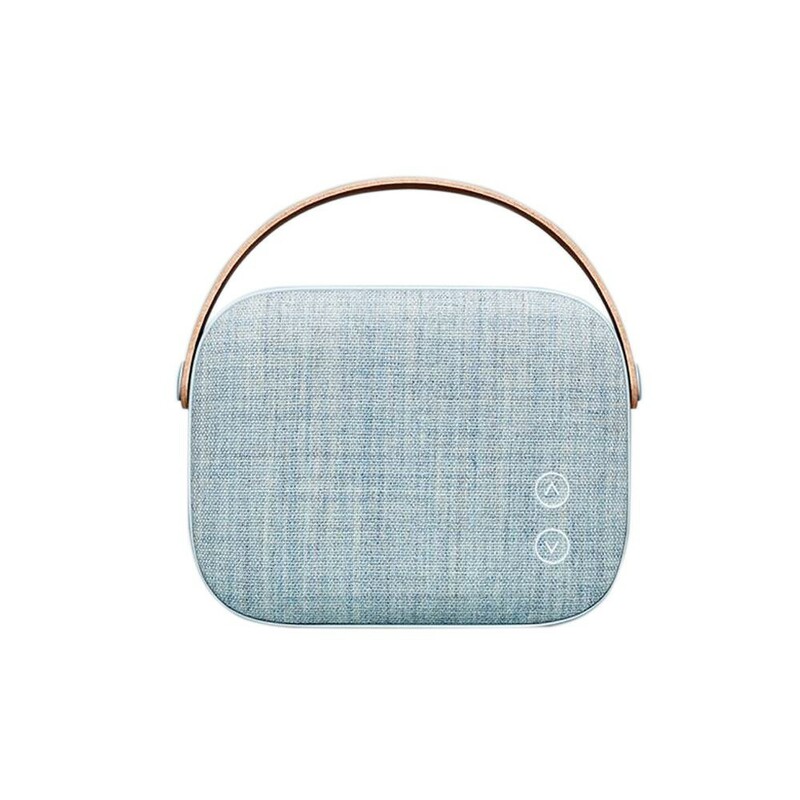 A Helsinki loudspeaker is freedom of movement. 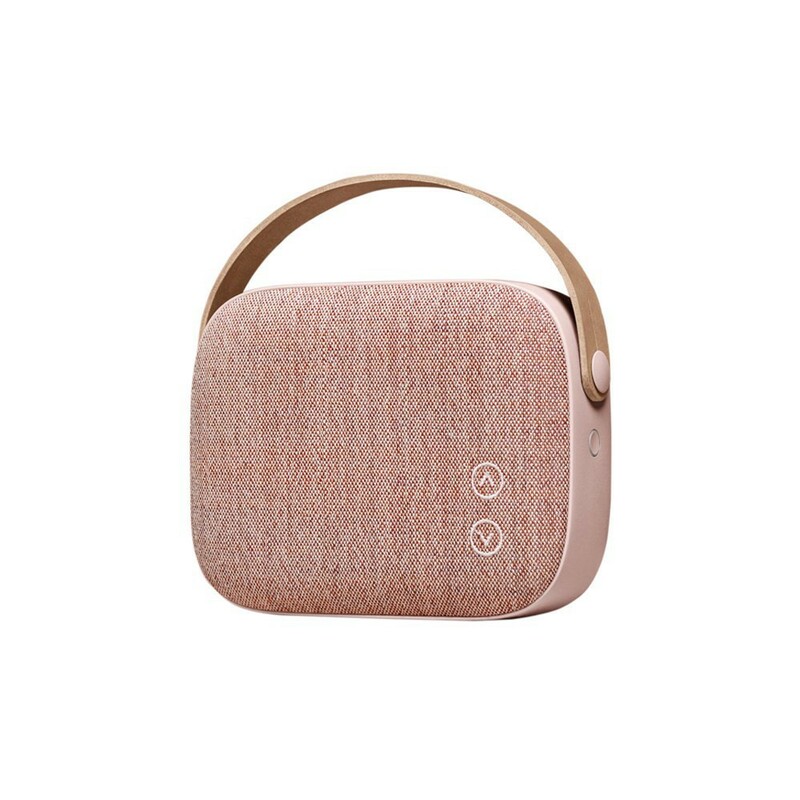 A small, compact product including a powerful battery, a Bluetooth connection and a leather strap allowing you to bring your music along, wherever you go. And whomever you might be going with.Life is a journey and you should make the most of it.One thing is for sure: Your possessions should never weigh you down, only lift you up.